According to the 2016 Symantec Internet Security Threat Report – cyber attacks again small business has increased from 18 percent in 2011 to 43 percent – a significant increase that should have small businesses on alert. Joining me on today’s show is Damien Battersby. He is the founder and managing director of Proactive IT Solutions, an IT company focused on helping business owners improve their bottom line through best practice technology. 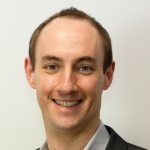 Along with technology, Damien is also passionate about business particularly what he calls ‘Client Experience’. The theory behind this is that by focusing on delivering a consistent awesome client experience, you will have more loyal clients. Simple things you can do in your business to reduce the chance of being impacted by Cyber crime. 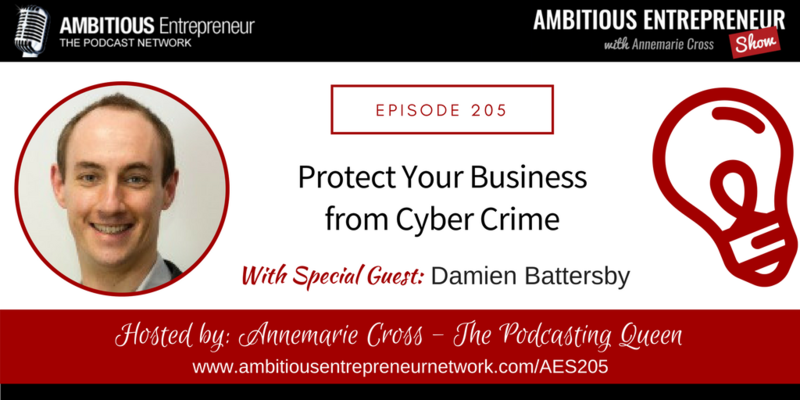 Damien Battersby is the founder and managing director of Proactive IT Solutions, an IT company focused on helping business owners improve their bottom line through best practice technology. By focusing on the business strategy and taking a proactive approach, he offers more to his clients, maximizing their business performance through their IT systems. His clients enjoy less downtime, higher returns on technology investments and more profits.